Smith Stearns would like to announce the college commitments of fifteen of our students who were honored at our Senior Graduation Ceremony on May 23, 2018. This is truly an amazing group of student-athletes who have worked very hard to achieve success both on and off the court. Now they are off to further their education at some of the best colleges and tennis programs in the country. We are so proud of all of them and wish them the very best success in their collegiate careers and beyond. Please see video below which highlights each senior. Vikash has been at the academy the past three years, training, studying, and traveling the world playing top level ITF tournaments. He has had tremendous success winning multiple ITF singles and doubles titles while also maintaining a 4.2 GPA in the classroom. 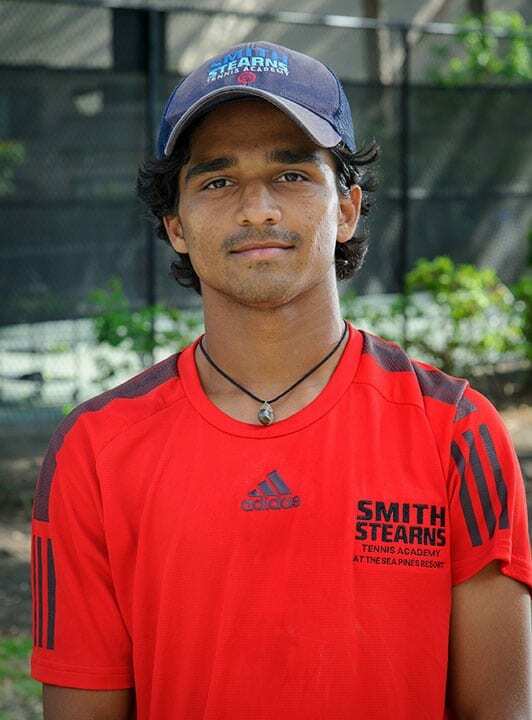 One of Vikash’s strongest tournaments came at the 2016 Orange Bowl where he was the boys 16’s singles finalist. Vikash has been awarded a full scholarship at Indiana University and will start in the spring semester of 2019. Meg has chosen to continue the legacy at the University of Georgia, accepting a full scholarship to play there in the Fall of 2018. Meg has been a standout student-athlete that many of our younger students look up to. She brings a positive attitude to daily practices, is extremely hardworking and dedicated, and is one of the most competitive individuals around. 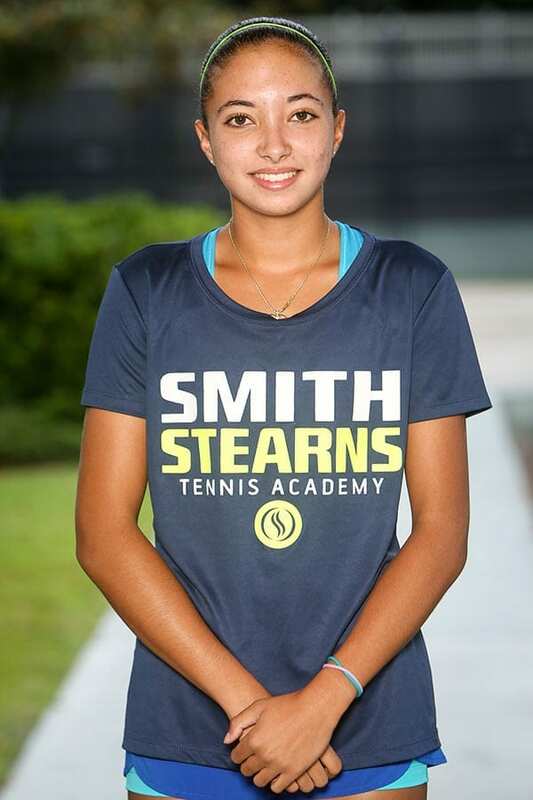 Meg has consistently been one of the top ranked players in the United States and is graduating as the 9th rated senior recruit in the country by Tennis Recruiting. Cleeve has committed to play at one of the top ranked schools in the country, The University of Texas, and will start in the spring of 2019. Cleeve’s success started four years ago when he set off on a path to achieve a level that would allow him to play at a top ranked collegiate program. 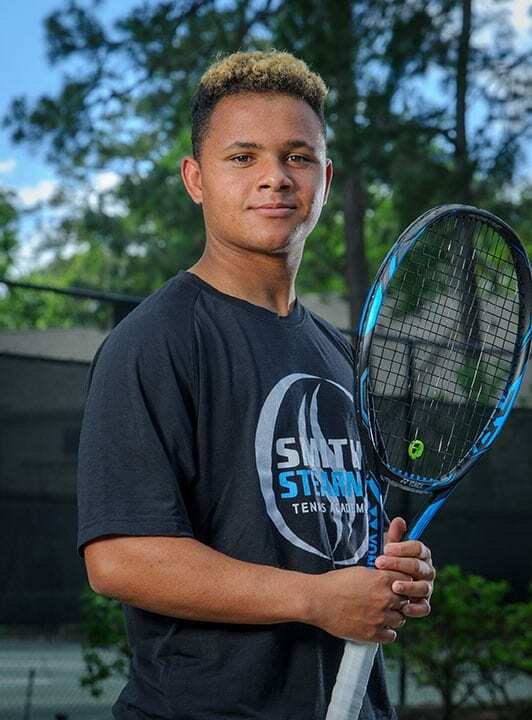 He has come a long way from playing in some local SC tournaments to competing in some of the top ITF events in the world. He has achieved great success in his tournaments, with a highlight being a finalist finish in the B16 doubles at the prestigious Eddie Herr International Championships. He is currently rated a 13.14 on UTR and looks to improve on that even further, before becoming a Longhorn in January. Lindsay has chosen to attend her top choice, Georgetown University this fall. Over the last four years, Lindsay has stayed committed to achieving success in both her tennis and academics. 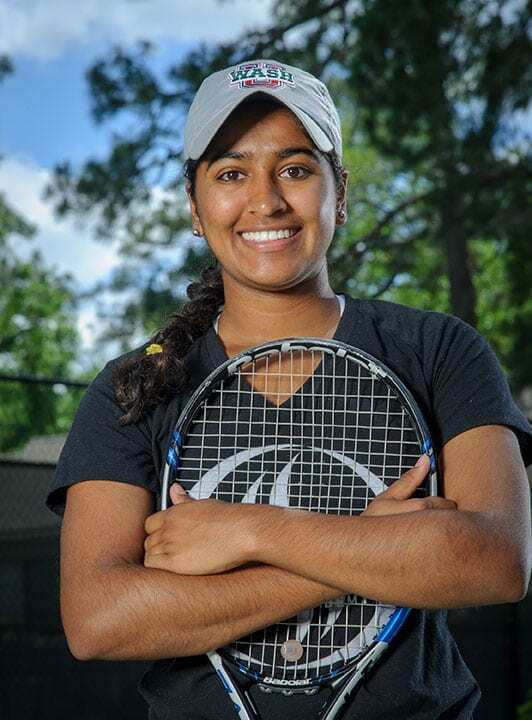 She has proven herself to be one of the top Southern tennis players each and every year, has been ranked top 50 nationally, is a 2 time South Carolina Player of the Year, and has also maintained a 4.3 GPA. She is set to attend one of the top rated academic institutions in the country in Georgetown and will be sure to thrive there. After seven years at the academy, Jack has committed to play at William and Mary this fall. He is a great example of a well-rounded student athlete who balances success both on court and in the classroom and displays exemplary sportsmanship. 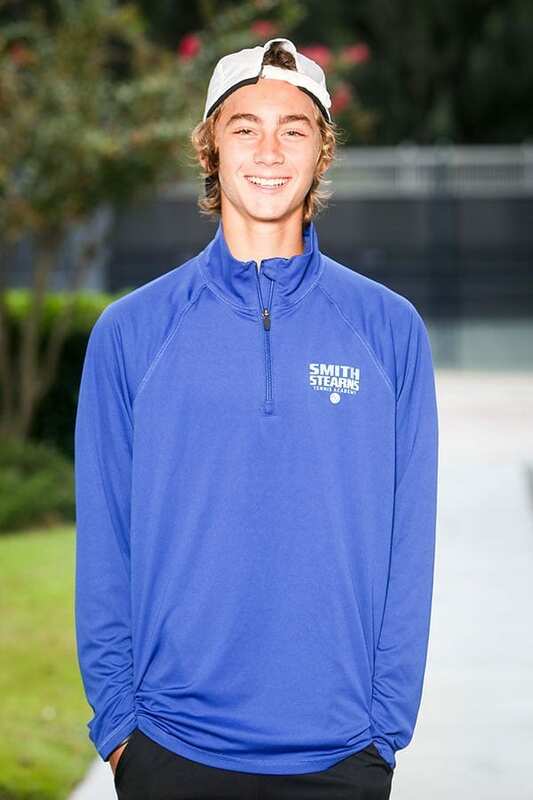 Jack has been ranked as high as #35 nationally, has been ranked in the top of the USTA Southern Section, and also maintains a 4.0 GPA. William & Mary is an excellent fit and he will be in good hands with former Smith Stearns coach and current Head Coach Jeff Kader, but after so many years at the academy it will be hard to see Jack go. Cameron has done a tremendous job working towards his goal of playing collegiate tennis in just two years at the academy. 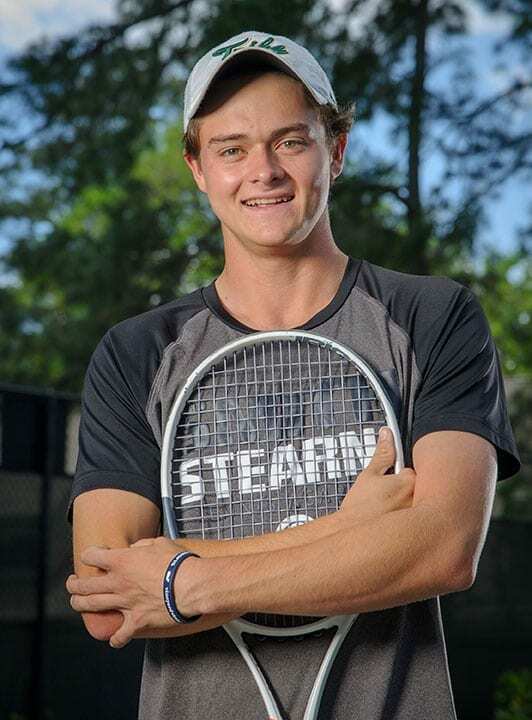 He has chosen to continue his career at St. Lawrence University this fall and that can be attributed to the great efforts he has put into his tennis game and academics. 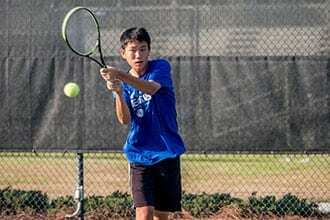 In just two years, Cameron moved up over 500 spots on Tennis Recruiting and 3 points on UTR. He has also graduated with a 4.4 GPA and we know he will be very successful at an excellent university like St. Lawrence. Divya has chosen to attend one of the top academic schools in the country, Washington University in St. Louis. 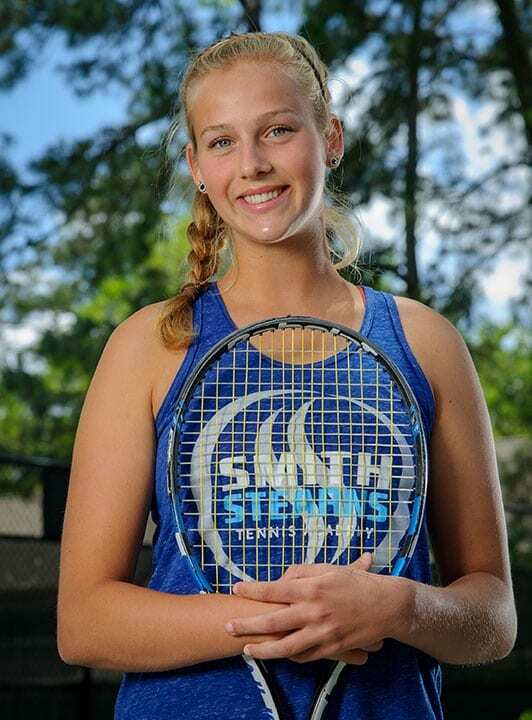 She has been a standout student athlete, earning the Salutatorian position at Hilton Head Prep, while working hard on her tennis to cut her Tennis Recruiting ranking in half and break the top 200. She is an excellent role model for our other students and will continue to achieve great success at Washington University these next four years. Eli has chosen to attend Coker College this fall and build off the great success he has already had these past two years. 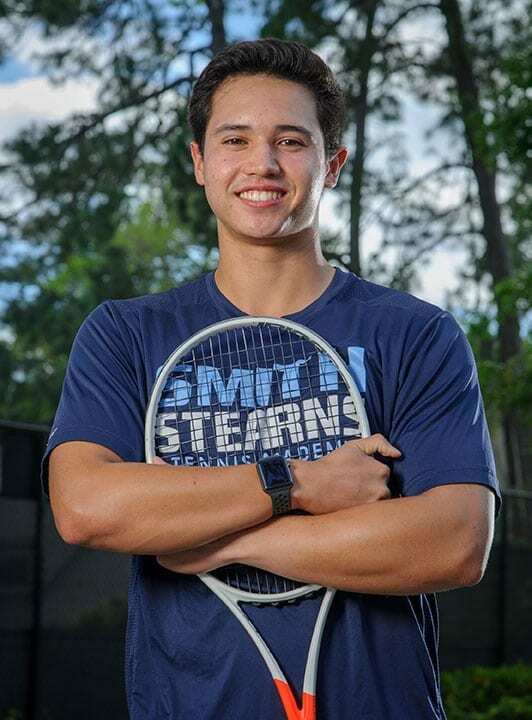 During his time at the academy and in housing, Eli has moved up a remarkable 600 spots on Tennis Recruiting to really put himself in a position of achieving his goal of playing collegiate athletics. He has continued to maintain a great, upbeat personality at practice each and every day and is well liked by all of his coaches and friends. He looks to make a similar impact at Coker under the guidance of former Smith Stearns coach Tom Simpson. 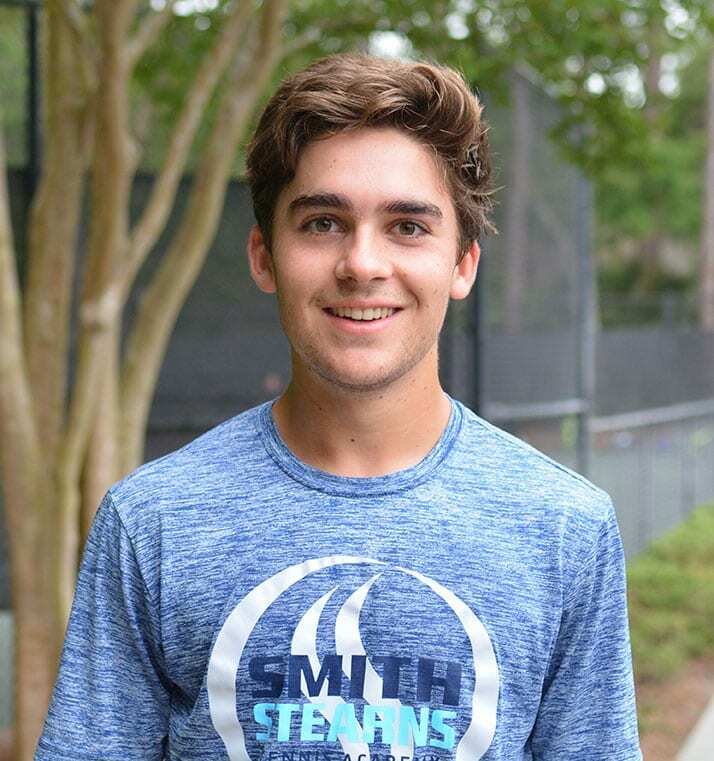 Robert has continued to establish himself as one of the top ranked tennis players in the United States and was able to commit to a prestigious program in Duke University. 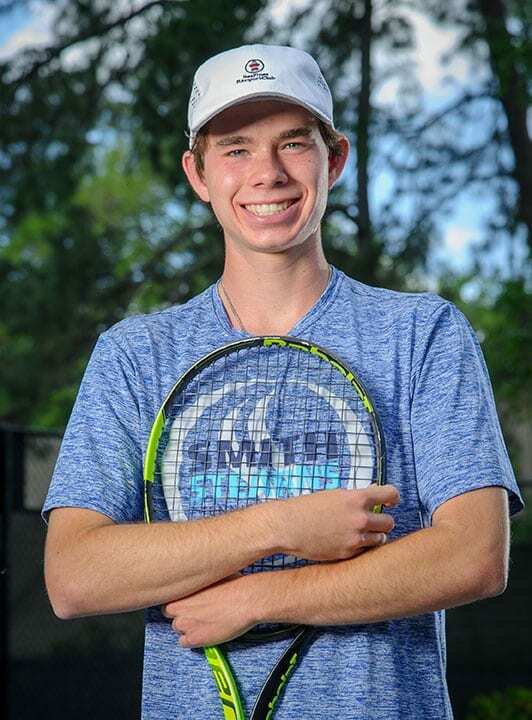 Rob has many accolades, but some highlights include being ranked #3 Nationally, making the doubles final and singles 3rd place at Kalamazoo in the 16’s, and being the singles finalist at the B18 USTA Winter Nationals. Rob looks to continue his success as he joins two of our former Smith Stearns coaches, Stan’s son and Duke head coach Ramsey Smith, and Smith Stearns alumnus Jonathan Stokke at Duke. Addy has been a staple in the Smith Stearns family for the past seven years and she will surely be missed by all. She has continued to work hard on her tennis and academics and has set herself up to earn a full scholarship at Tulane University. Addy has had wins against some of the top ranked American players and continues to be seen as a natural talent that will only continue to improve in college. Addy will most surely make an impact on the Tulane team for years to come. 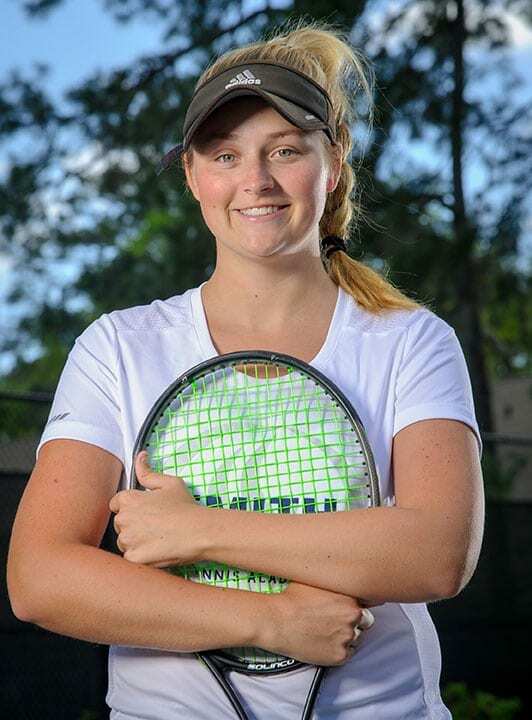 Morgan has committed to play tennis at the University of the South – Sewanee next year. 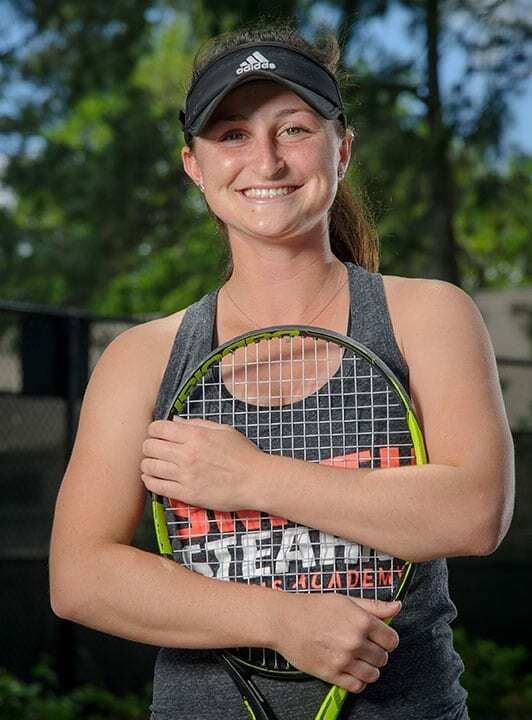 Morgan has worked hard to achieve great success in her three years at the academy, moving up hundreds of spots on Tennis Recruiting and becoming one of the top 10 best senior recruits in the state. She has had some unlucky injuries this past year, but is bouncing back strong, so we know she will continue to improve in college and be a strong asset to the Sewanee lineup. Morgan is also an excellent student and a member of the National Honor Society, so Sewanee is a great fit that will be able to challenge her both on and off the court. In just one short year, Joel has made a big impact at the academy. His positive, hard working, and motivating personality have set him apart and we can all agree we wish we had him for longer. Joel has done well this year, but a highlight is when he went 10-1 in level 3’s and UTR Tournaments coming off a serious ankle injury in January. He was determined to get his game back and he went above everyone’s expectations. Joel will attend Gustavus Adolphus College this fall and is sure to make a big impact on their team while also studying health and exercise science. 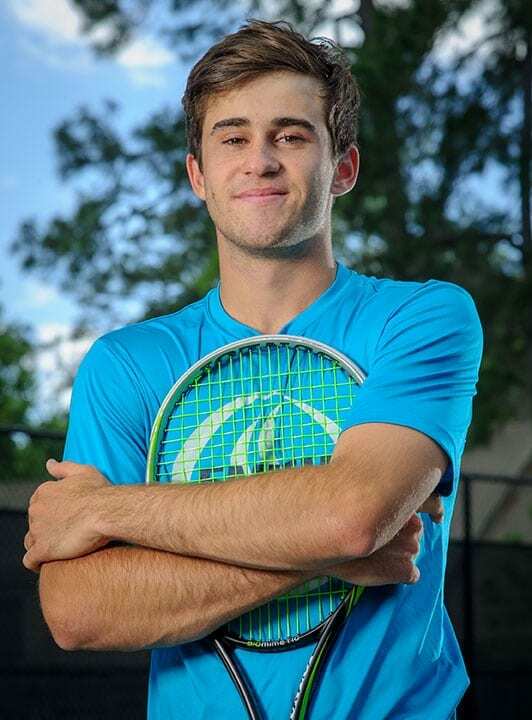 Nils is a passionate and driven young man who was searching for an excellent fit for his academics and tennis. He found that in Pomona College and looks forward to being challenged on a daily basis. Nils has been a role model at the academy, striving to make good choices that will set himself up to achieve his goals, so we don’t expect anything less at Pomona. He will surely be a positive influence on the Pomona team and continue to reach his goals, whatever they may be. John has graduated high school in just three years and decided to attend Colgate University this fall. 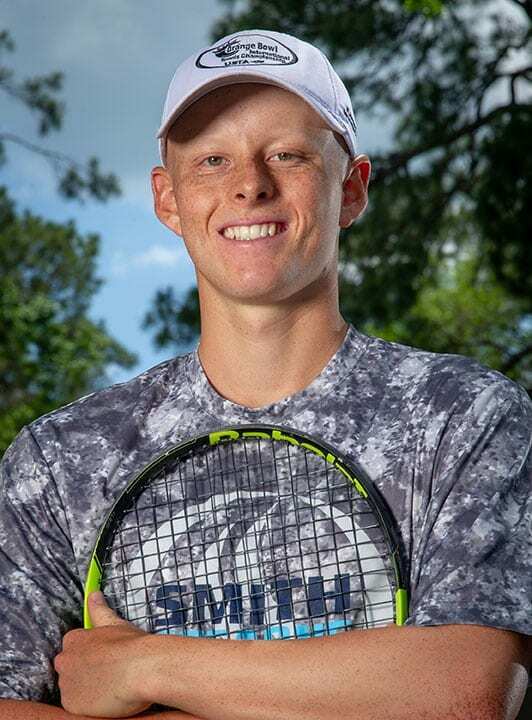 His tennis has improved tremendously during his time at the academy becoming one of the top 20 ranked players in the state. John has especially focused on his academics and graduated Heritage Academy as their Salutatorian. He has impressive accolades in the classroom and looks to be challenged at Colgate and major in Economics. Frank has had impressive improvement in his tennis game since moving to the academy, achieving status as a 2 star recruit. Even more impressive are his accolades in the classroom, achieving numerous Science Awards including a National Award for his science project, as well as excellent test scores. Frank had a lot of collegiate options, but was set on attending the University of Southern California and hopes to be a part of their club tennis team.